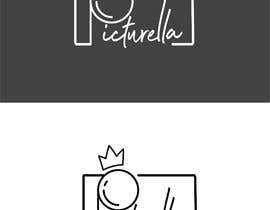 Planning to start a photo blog on Tumblr ([login to view URL]) so I need a simple watermark for my photos and a logo for my account. 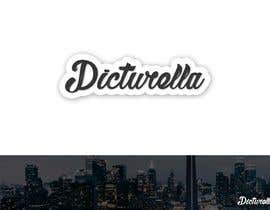 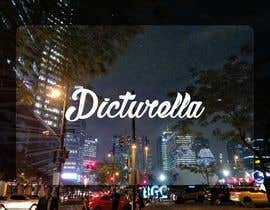 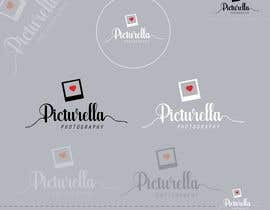 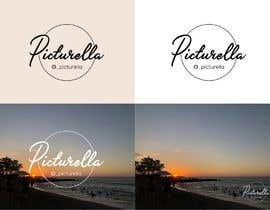 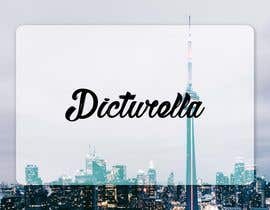 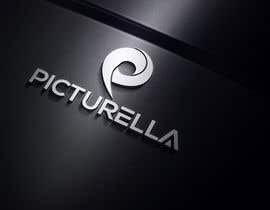 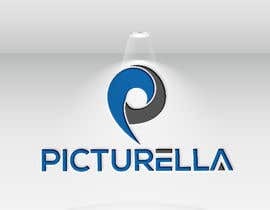 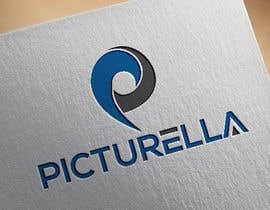 I prefer that my logo includes the name "_picturella" and can be used as my watermark also if that's possible. 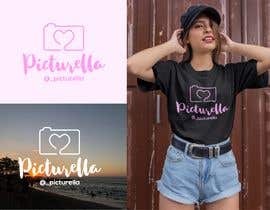 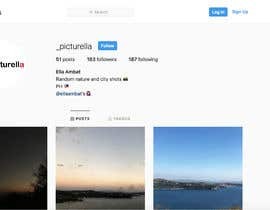 My IG account is @_picturella ([login to view URL]). 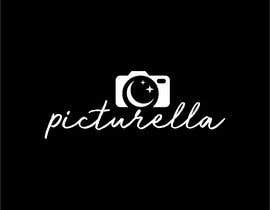 Hi, my Tumblr account is not yet working. 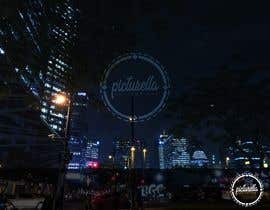 I'll attach files in a while. 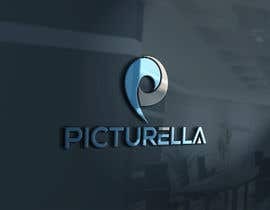 Do you have any sample copy? 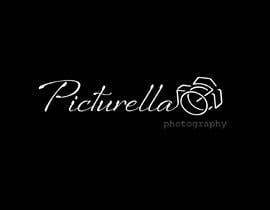 Hi, are you referring to a sample copy of my photo?